The dream team were at a conference for our good friends at the Youth Sport Trust this week. 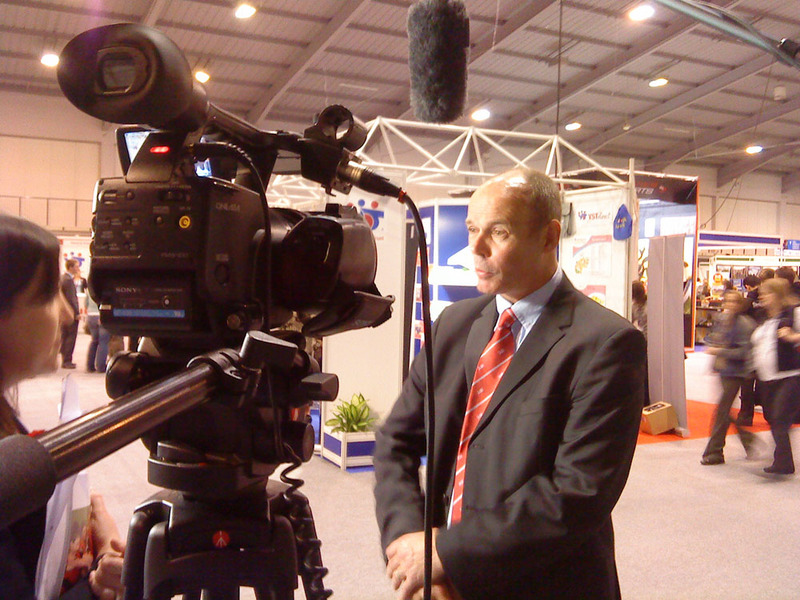 We met and interviewed Sir Clive Woodward and the Secretary of State Andy Burnham along with a host of delegates, exhibitors and young people. Danny Tanda the Panda also spent a lot of his time trying out the various new sporting equipment and activities that were on offer. 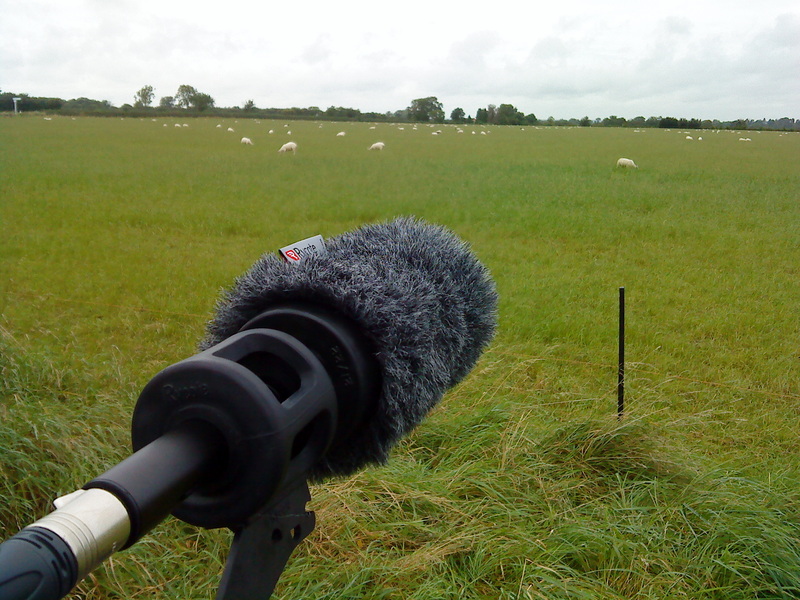 A project we’re currently working on required the opinions of sheep, so off i duly trotted, mic in hand to see what they had to say. Sadly, they had no comment – not as chatty as those Welsh sheep i met a few weeks back….! 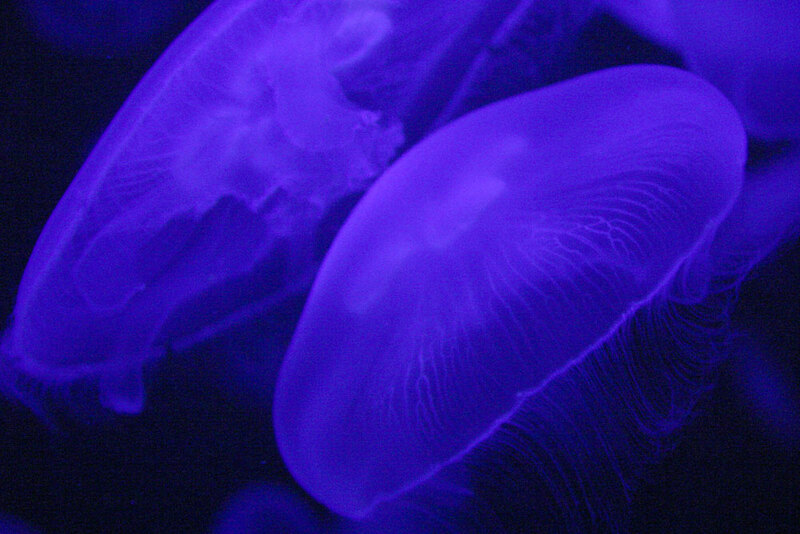 Taken in Oceanopolis, a fantastic ocean discovery aquarium type place in Brittany, Northern France. 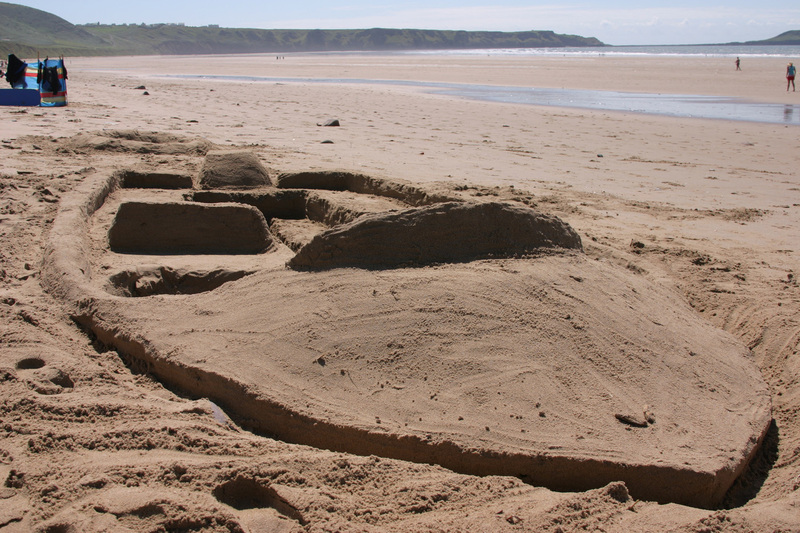 A sunny summers morning on a Welsh beach. We find things of beauty. We turn mechanical objects into beauty.